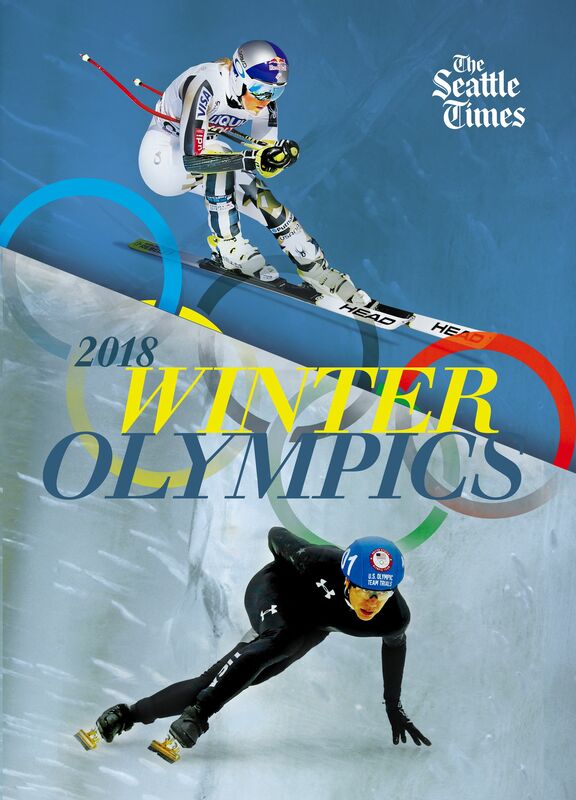 GANGNEUNG, South Korea — The American men have won the Olympic gold medal in curling in a decisive upset of Sweden. 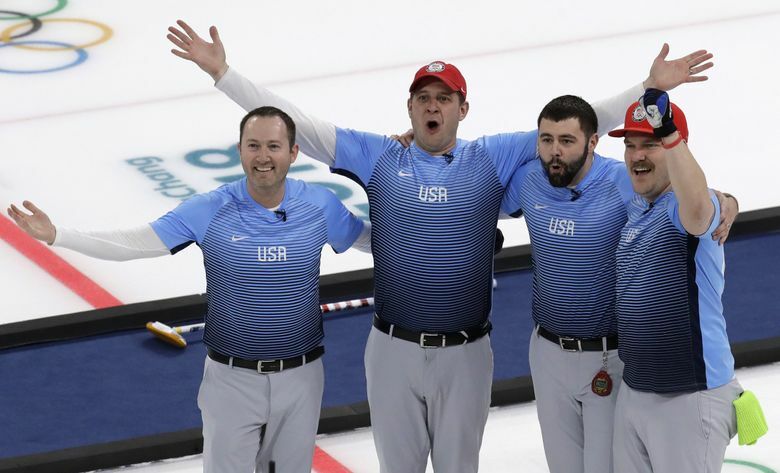 John Shuster skipped the United States to a 10-7 victory on Saturday for only the second curling medal in U.S. history. Shuster was part of the other one, too, as the lead thrower on Pete Fenson’s bronze-medal team at the 2006 Turin Games. The Americans received a good luck call from Mr. T before the match. The King of Sweden was there, as was U.S. presidential daughter Ivanka Trump. The U.S. just won a curling gold medal. So let’s visit the North Seattle club where champions are made. They saw Shuster convert a double-takeout for a five-ender in the eighth — an exceedingly rare score that made it 10-5 and essentially clinched the win. Sweden retained the last-rock advantage known as the hammer for the ninth end, and scored two. But that gave the hammer to the Americans for the 10th and final end. Shuster played it safe, throwing away one stone intentionally to keep the target area clear and avoid the traffic that can lead to big scores. The remaining rocks were used to methodically pick off Sweden’s until there weren’t enough left to catch up. With two stones apiece left, Swedish skip Niklas Edin pushed off with a spin and a smile, and then conceded defeat. (Although Sweden had two stones in the house, the end does not count in the score). Sweden is the reigning world champion silver medalist and finished first in pool play with a 7-2 record. The Americans barely squeaked into the playoffs with a 5-4 record after losing four of their first six games to move to the brink of elimination. But Shuster, American curling’s only four-time Olympian, guided his team to three straight victories to advance to the playoffs and then a semifinal win over three-time defending gold medalist Canada. No U.S. curling team, men or women, had ever beaten Canada at the Olympics. This year’s team — Shuster, Tyler George, Matt Hamilton, John Landsteiner and alternate Joe Polo — did it twice in one week. Sweden took the silver medal. Switzerland beat Canada in the third-place game on Friday for bronze.